Since the Pau ski-club created the first Pyrenean ski resort in 1908, the Gourette ski resort, Béarn kept investing in the “white gold”. In the Gourette, Arouste, Arette ski resorts, you can practice downhill skiing on the entirely renovated skiing area; for cross-country skiing, we recommend Issarbe and Somport. 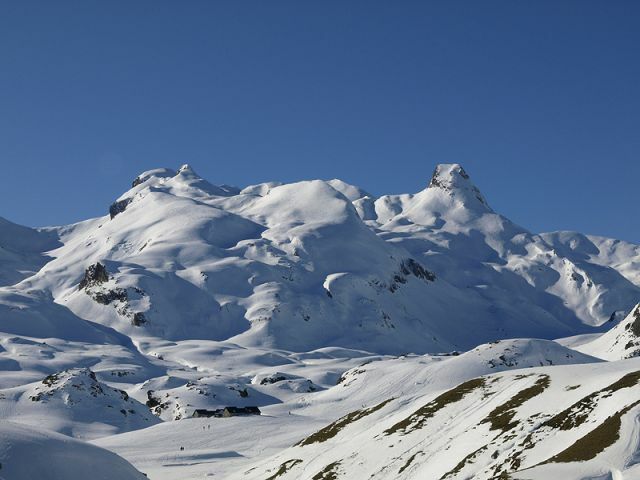 Discover superb paths while snowshoe hiking in the beautiful ski resorts of Issarbe, Somport and La Pierre St Martin.